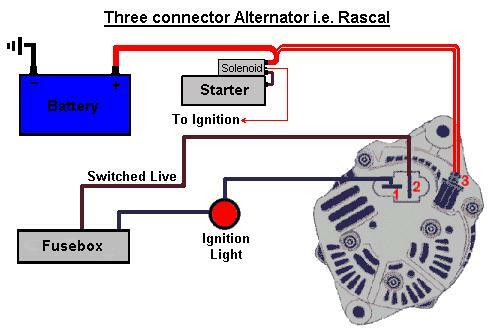 One of the problems in building a kitcar, is the alternator does get in the way of things. A common upgrade is to change it for a Denso one, these are much smaller in size, so they can be accomodated much easier. The only problem is the wiring to them is somewhat different than the standard ford "Euro" plug.